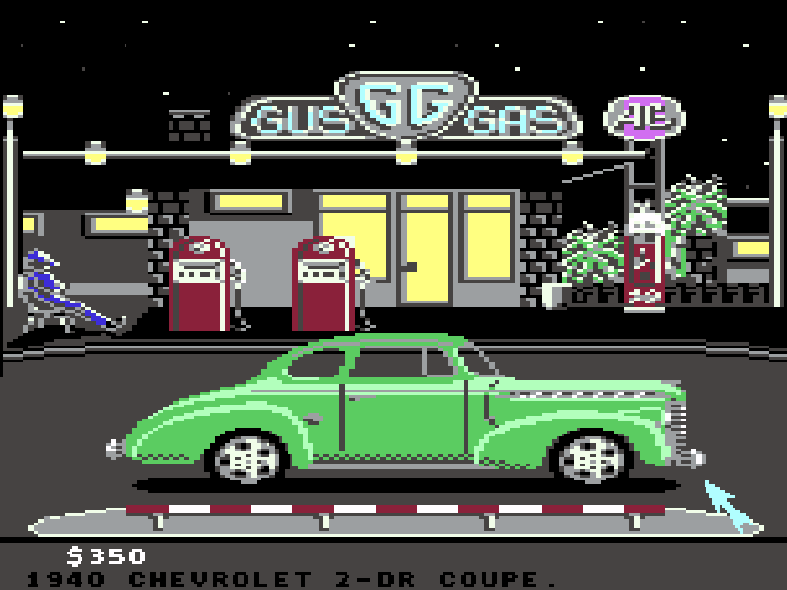 That’s a fine looking Coke machine in front of Gus’ Gas in the DOS version of Street Rod. It’s a bit more abstract in the Commodore 64 port. 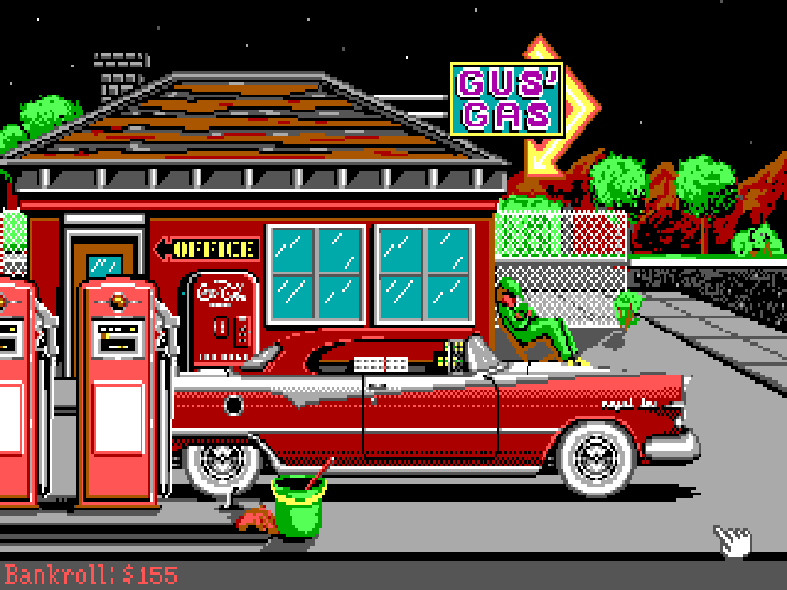 The Amiga version is already in the archive. 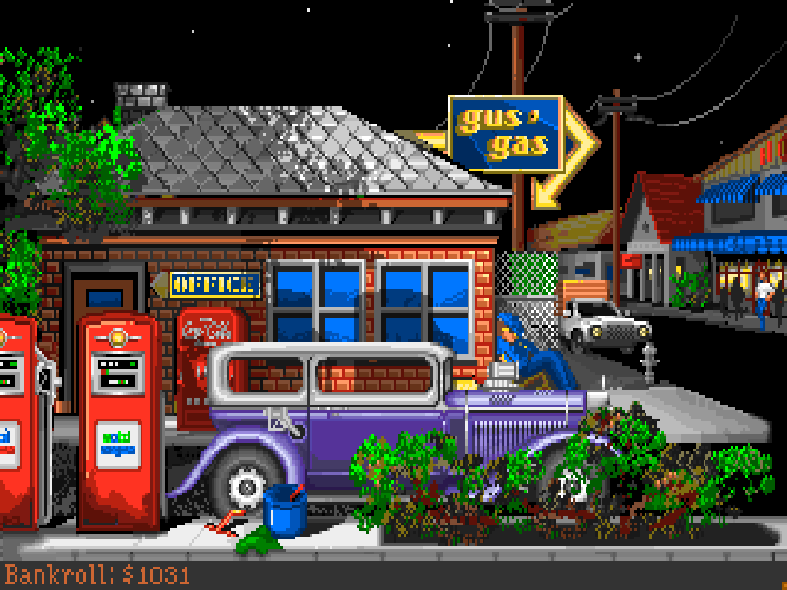 There’s a Coke machine in front of Gus’ Gas in Street Rod. 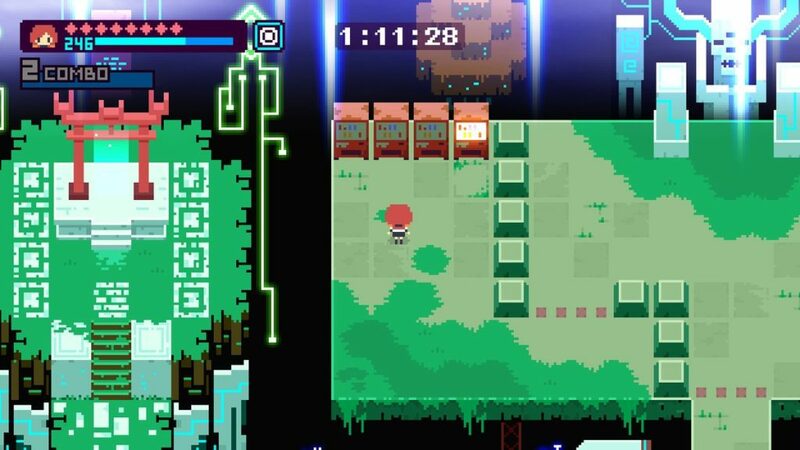 Thanks, @Pixelengineer_!